Though rife with pillow talk and nocturnal reverie, thankfully none of Phantogram’s seductive work sounds recorded in a bedroom. 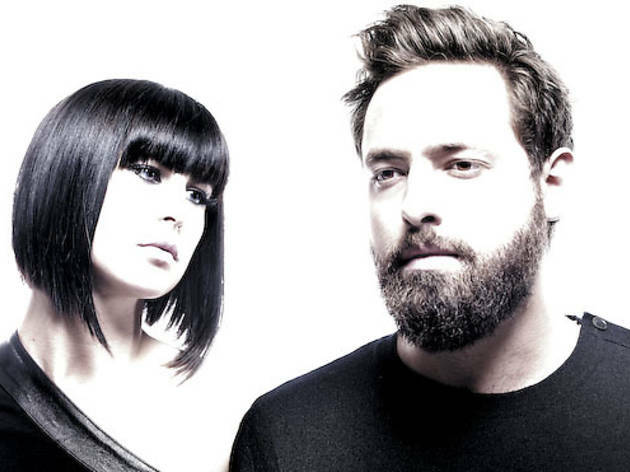 Phantogram has moved from the dreams of debut album Eyelid Movies to drinking until dawn on new EP Nightlife. “[It] couldn’t have been written anywhere other than in clubs and hotel rooms,” says half of the duo, Sarah Barthel, in the accompanying notes. The natives of Saratoga Springs, New York, pull equally from a range of influences from Françoise Hardy to Madlib. It’s a well-executed combination. The backbone of most songs are dubby, bold beats, with light textures then superimposed like projected soft-core films. Unlike their dream-pop peers, the two play far more viscerally and are rarely abstract. The titles can be read literally. “Running From the Cops” narrates a chase scene, for example. 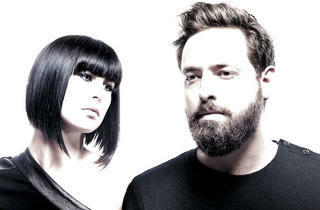 Though rife with pillow talk and nocturnal reverie, thankfully none of Phantogram’s work sounds recorded in a bedroom. Splitting work between the Harmony Lodge, their rural barn and studio in upstate New York, and songwriting competitions on the road, Barthel and Carter have discovered a winning, polished formula early in the game.